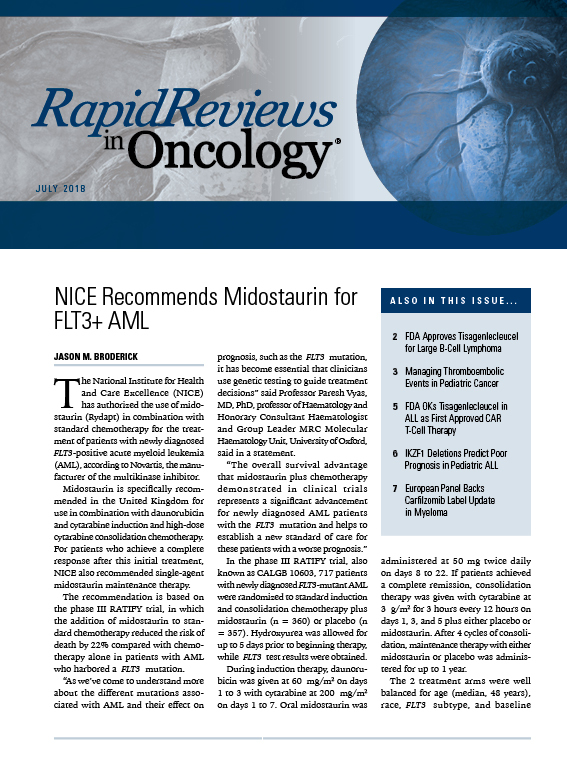 As the checkpoint inhibitors move into the frontline setting for patients with non–small cell lung cancer (NSCLC), the focus has been placed on the duration of therapy and what to do in the second-line setting following progression. For patients without a driver mutation, the newly emerging standard of care is the combination of an immune checkpoint inhibitor plus chemotherapy, said Corey Langer, MD, who moderated a non-CME panel discussion at the 19th Annual International Lung Cancer Congress. Langer, professor of medicine at the Hospital of the University of Pennsylvania, recapped findings from the KEYNOTE-189 study, which confirmed results from the KEYNOTE-021 cohort G trial and served to establish pembrolizumab (Keytruda) with pemetrexed (Alimta) and carboplatin as a frontline standard of care. In the phase III KEYNOTE-189 trial,1 the estimated 12-month overall survival (OS) rate was 69.2% in the pembrolizumab arm compared with 49.4% with chemotherapy alone (HR, 0.49; 95% CI, 0.38-0.64; P <.001). The median progression-free survival (PFS) in the pembrolizumab group was 8.8 months versus 4.9 months in the control arm (HR, 0.52; 95% CI, 0.43-0.64; P <.001). "The reason PD-L1 is so critical is that I need to figure out which patients will do well without chemotherapy," said panelist Heather Wakelee, MD, from Stanford University. "For those with high PD-L1, I will talk to them about the option of pembrolizumab alone, so we can spare them the toxicity of chemotherapy." 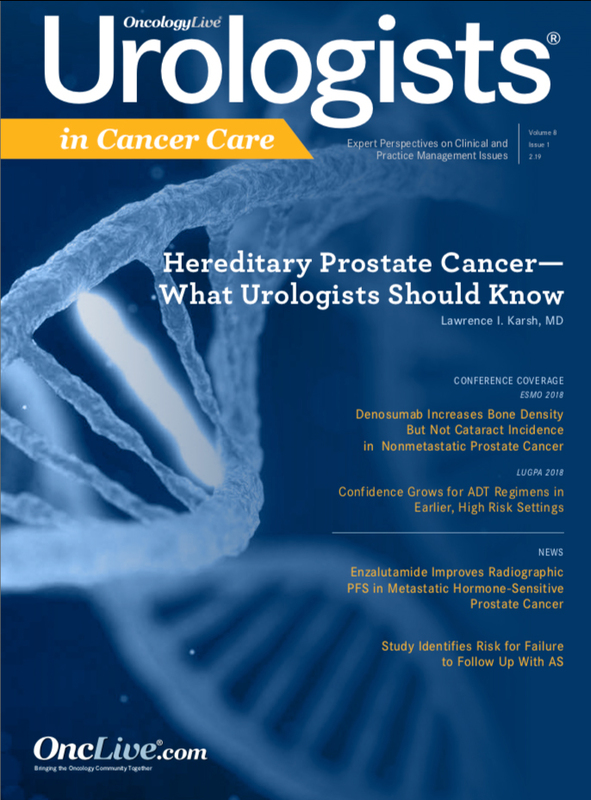 If given frontline single-agent immunotherapy, the chemotherapy component can be saved for the second-line setting or potentially added at a later point, however, this remained hypothetical. 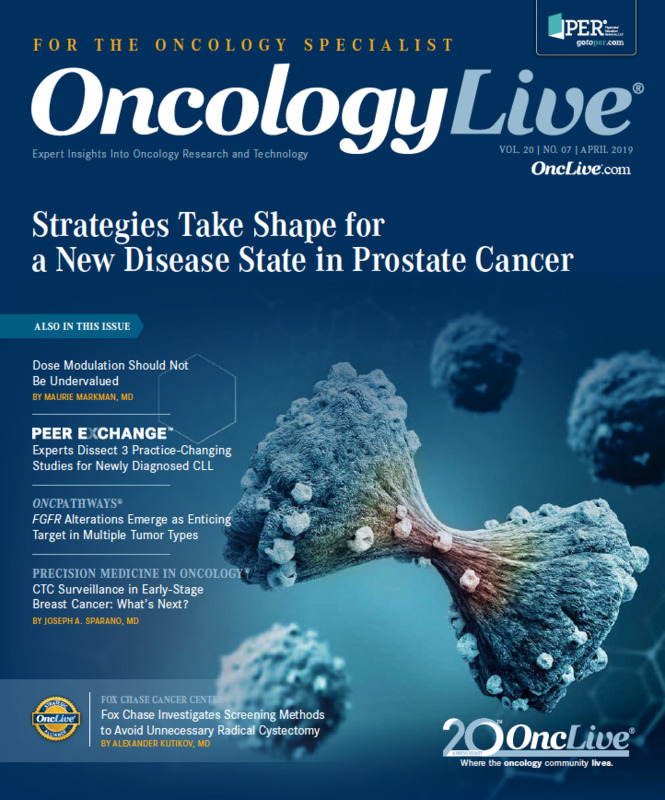 "We don't know if for a patient who isn't responding to single-agent immunotherapy whether adding chemotherapy is better than making the transition to chemotherapy alone," said Wakelee. "If they are tolerating it well, it might be possible to add [chemotherapy]." "When the immunotherapies were getting approved in the second-line setting, ramucirumab was moved back to the third line," said Langer. 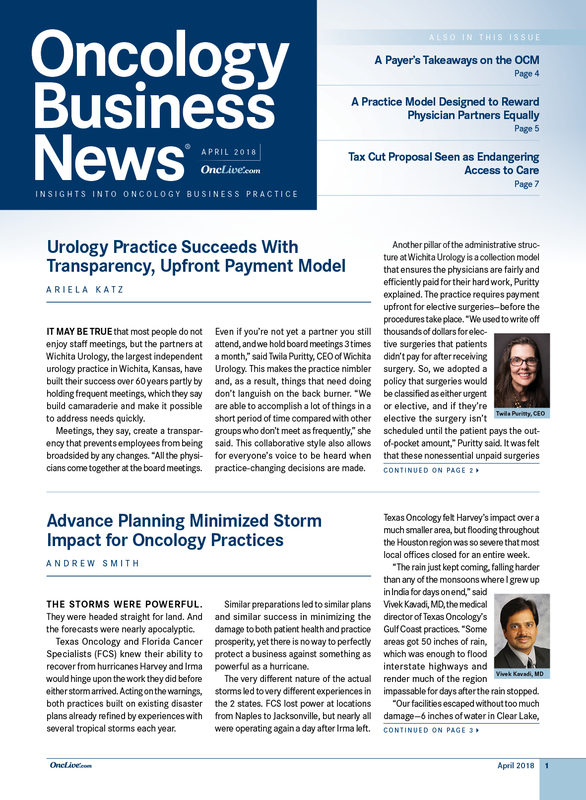 "Now that immunotherapy is moving to the frontline, the docetaxel/ramucirumab regimen now has renewed importance in the second-line setting." The response achieved with frontline therapy could help further tailor therapy in the second-line setting. In a post-hoc analysis of the REVEL study,4 patients with a time-to-progression (TTP) of ≤9 weeks on prior therapy experienced a longer median OS with ramucirumab plus docetaxel, Langer noted. 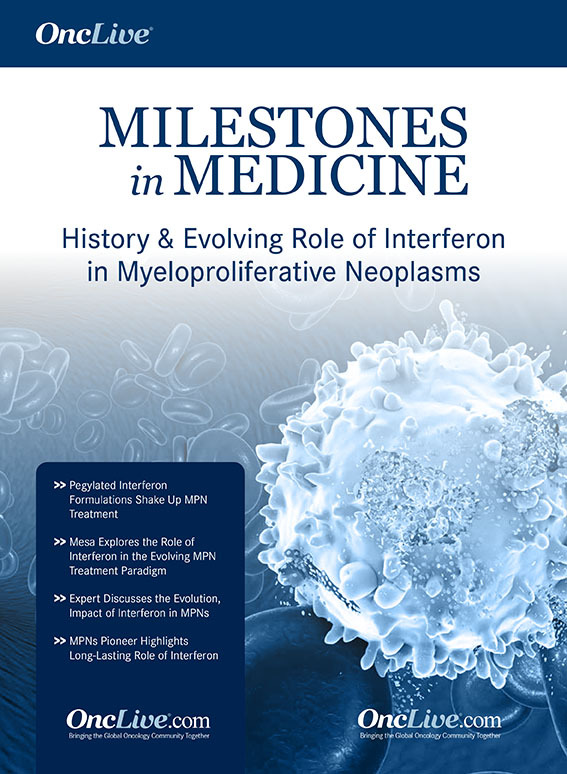 Although these data were from before immunotherapy was used in the frontline setting, Langer suggested it could still apply, especially in the case of hyperprogression. In the REVEL analysis,4 those with a TTP of ≤9 weeks had a median OS of 8.28 months with the ramucirumab combination versus 4.83 months for chemotherapy alone (HR, 0.69; 95% CI, 0.47-1.01). For those with a TTP of ≤12 weeks, the median OS was 9.10 versus 5.78 months (HR, 0.74; 95% CI, 0.54-1.00) and for those with a TTP of ≤18 weeks the median OS was 8.51 versus 5.95 months (HR, 0.80; 95% CI, 0.63-1.01). 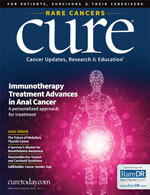 "Docetaxel with ramucirumab is reasonable, especially if they've already been on immunotherapy. Sometimes we use docetaxel alone but it can vary," said panelist Roy Herbst, MD, PhD, from the Yale Cancer Center. 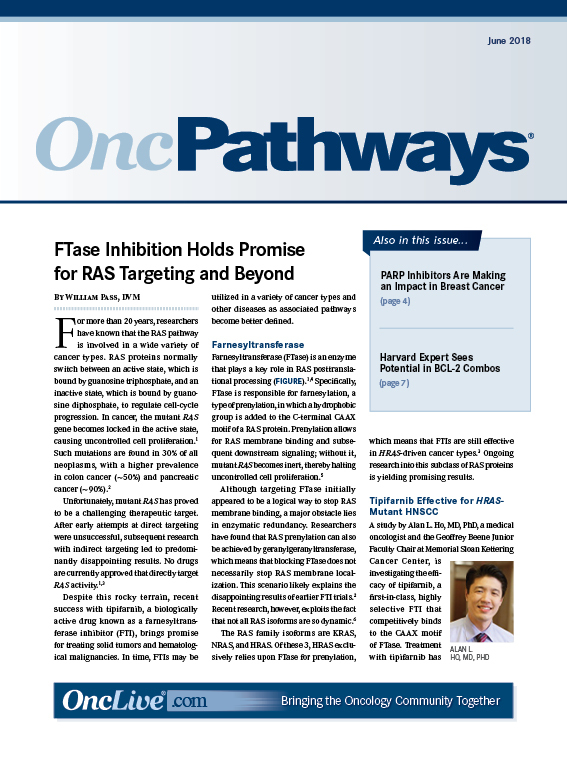 "In more aggressive tumors, antiangiogenic agents play a bigger role." Another item the panel stressed is that the adverse events (AEs) associated with immunotherapy are often underestimated while the AEs for chemotherapy are often overestimated. 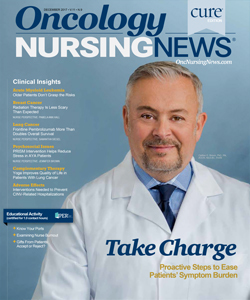 Oftentimes, even if not appropriate for single-agent therapy, patients will ask to avoid chemotherapy, Wakelee noted. In her eyes, this is due in part to direct-to-consumer advertising. "I am not as comfortable offering pembrolizumab alone in the 1% to 49% [PD-L1 expressing] group," said Wakelee. 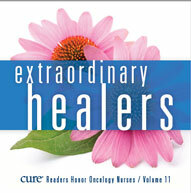 "There are many people who very strongly do not want to get chemotherapy. More patients come in saying they want immunotherapy and not chemotherapy and most of that comes from TV. I think there is not a lot of awareness of the immune side effects out in public. I think the side effects are higher than public perception." Herbst echoed these sentiments and noted that especially in the case of driver mutations, immunotherapy was inappropriate. In their practices, given the speed of IHC testing, the panelists ordered PD-L1 early. Wakelee noted that if PD-L1 expression was high, it was unlikely that a driver mutation would be present, helping to speed up treatment selection. "Many people come in who have seen the commercials, they want pembrolizumab, but if you have a driver, you should get EGFR, ALK, or ROS1 first," said Herbst. 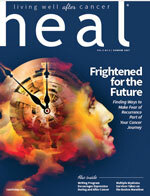 "All patients should have a shot at immunotherapy in the frontline. PD-L1 is reflective at Yale. 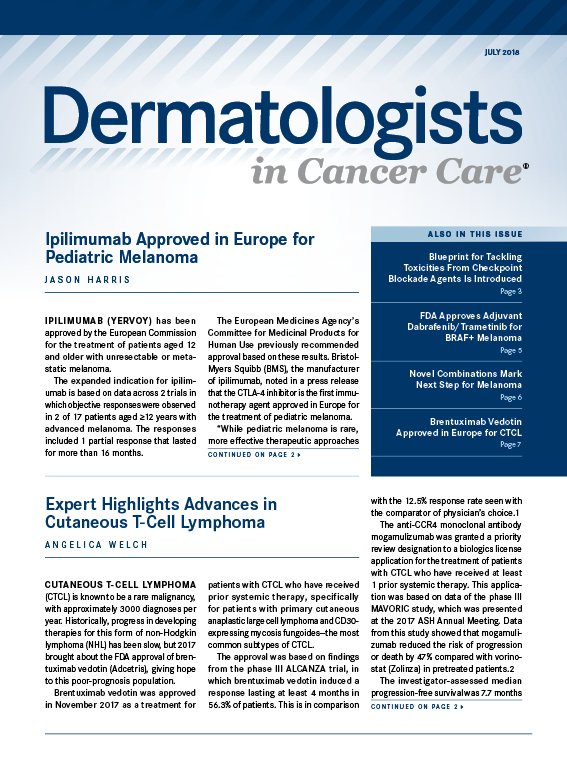 If they are PD-L1–high, I give pembrolizumab alone. If they are progressing rapidly, I give the option of the combo." Lopes G, Wu YL, Kudaba I, et al. 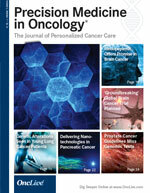 Pembrolizumab (pembro) versus platinum-based chemotherapy (chemo) as first-line therapy for advanced/metastatic NSCLC with a PD-L1 tumor proportion score (TPS) ≥ 1%: Open-label, phase 3 KEYNOTE-042 study. J Clin Oncol. 2018;36 (suppl; abstr LBA4). Garon EB, Ciuleanu TE, Arrieta O, et al. Ramucirumab plus docetaxel versus placebo plus docetaxel for second-line treatment of stage IV non-small-cell lung cancer after disease progression on platinum-based therapy (REVEL): a multicentre, double-blind, randomised phase 3 trial. Lancet. 2014;384(9944):665-673. Reck M, Paz-Ares L, Bidoli P, et al. Outcomes in patients with aggressive or refractory disease from REVEL: A randomized phase III study of docetaxel with ramucirumab or placebo for second-line treatment of stage IV non-small-cell lung cancer. Lung Cancer. 2017;112:181-187.